Exhibit A was conceived & is curated for Fife Contemporary by Maggie Broadley of CoCreate to bring together her passions for craft and crime fiction. 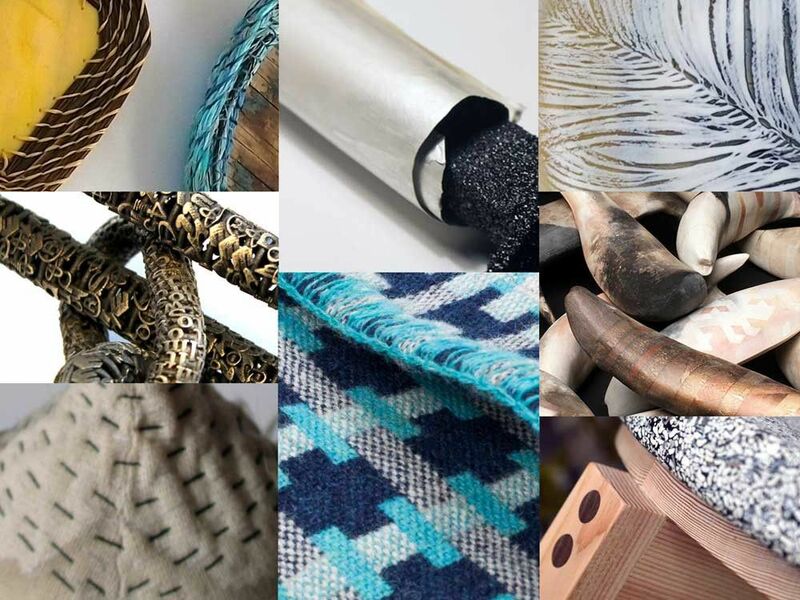 Exhibit A will feature statement pieces from makers working in various media, with differing approaches and motivations. Whilst the exhibition is underpinned by bringing together a visually stimulating display of work, it places equal value on creating an interactive experience for the audience which places the object as an amalgam of hand-skills, material knowledge, cultural influences and intellectual investigation rather than having ‘magically’ appeared before them. Rather than conventionally label the exhibits the interpretation will consist of clues provided by research material, sketch books, exploratory maquettes, tools and photographs relating to the artists framed by the context of a police incident room. So Tartan Noire will meet Scottish craft. This interactive approach aims to involve visitors in looking closely at work to decipher what it’s made from, how it’s made, any function etc. In this way visitors will be challenged to solve the ‘mystery’ of each object, matching the exhibition pieces with their makers. Much of the work is being created especially for the exhibition.